In 2016 I was truly able to honour the queen of rally as she deserved by winning the 100th edition Targa Florio's and organizing with my sponsor the Zenith El Primero World Stratos Meeting in Biella, in Italy. 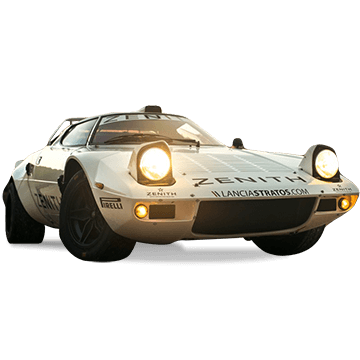 The aim of this website was to create, for the Lancia Stratos, a platform where people can meet and interact with the biggest number of fans from all ages and nationalities and ensure a long future for the queen of rallies. Furthermore, this website was also designed to thank the men that wrote a major chapter of the 70’s motorsport glory-days. They are the witnesses of this great period. Against the difficulties of the oil crisis and the anti-car movement, their recklessness and fighting spirit were the key to bringing the numerous successes between 1974 and 1981. 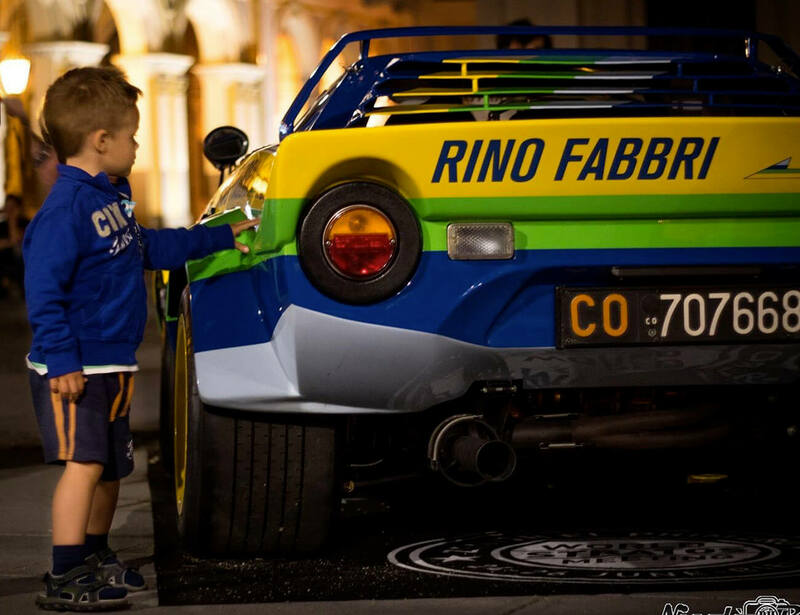 Dear friends, enjoy your Stratos to the most as it belongs to the history, you are a guardian for the future generations who will love the Stratos from the moment they set their eyes on her, even without knowing her remarkable history.